12/2009: CSR is the most important thing to founders, the Charity Foundation was established at early stage called “tiNi Share” with the first activity was “Sharing tree” during Xmas at Eden Mall. 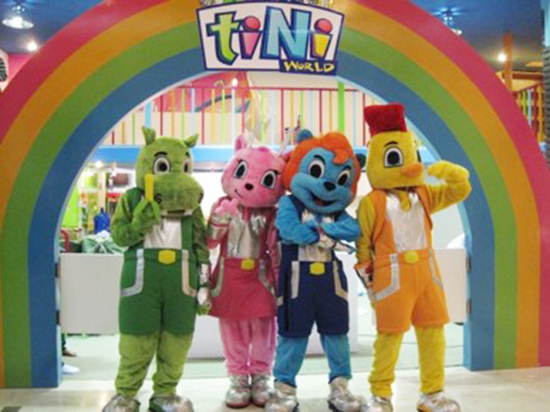 2010: tiNiWorld had put the first foot-print in Ha Noi market at Syrena Tower, 51 Xuân Diệu, Tây Hồ and was welcomed by all kids and parents there. 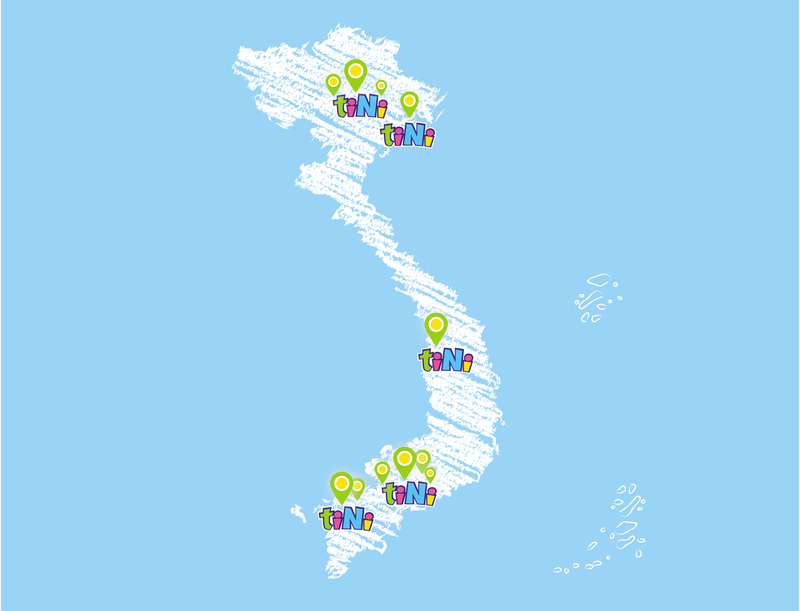 2012: tiNiWorld chain has marked 15 locations nation-wide, covering across 10 cities and has “Delivered Smiles” to over 1 million customers throughout Vietnam. 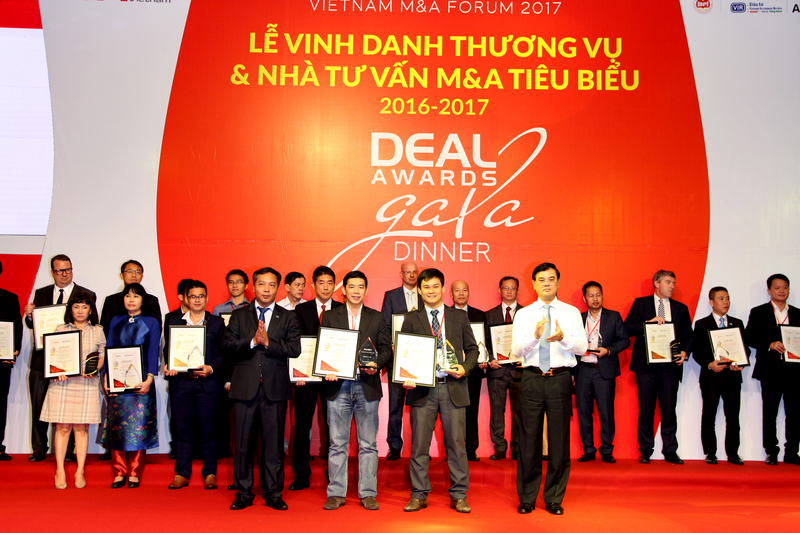 10/2013: N Kid Group acquired Phuong Nga Toys Ltd, which owned the exclusive distribution rights for Mattel, opened a new opportunity in distribution business in Vietnam. 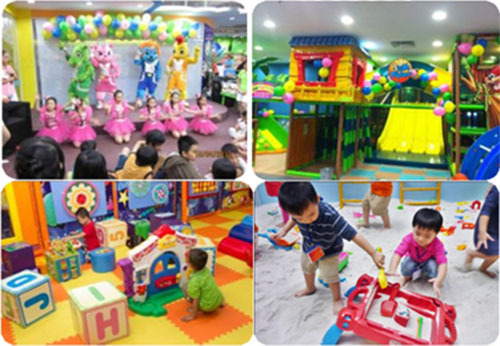 We continued to grow the product portfolio to a wide range of branded for both toy and baby segment in order to offer a better variety to customers. 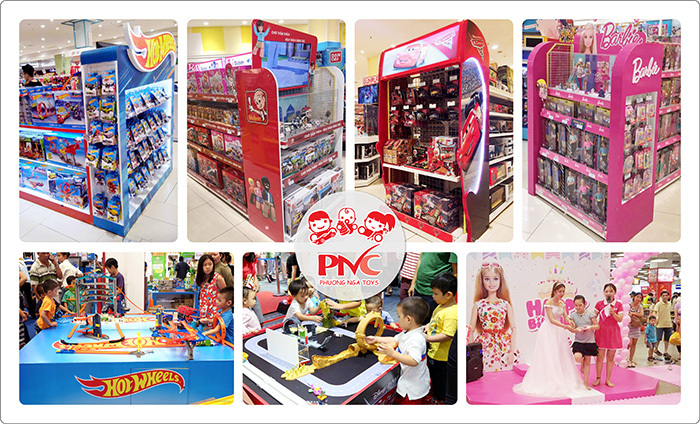 Nowadays, customers can find PNC Toys products (branch company of N Kid Group) in over 2,000 outlets nationwide. 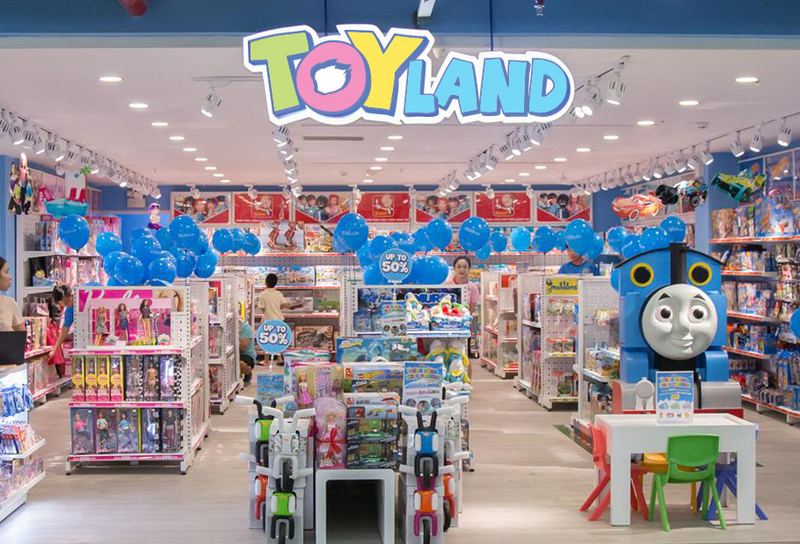 9/2015: 9/2015: started to build and rollout Toyland and Babyland retail network which was the 3rd pillar of the kid platform strategy . 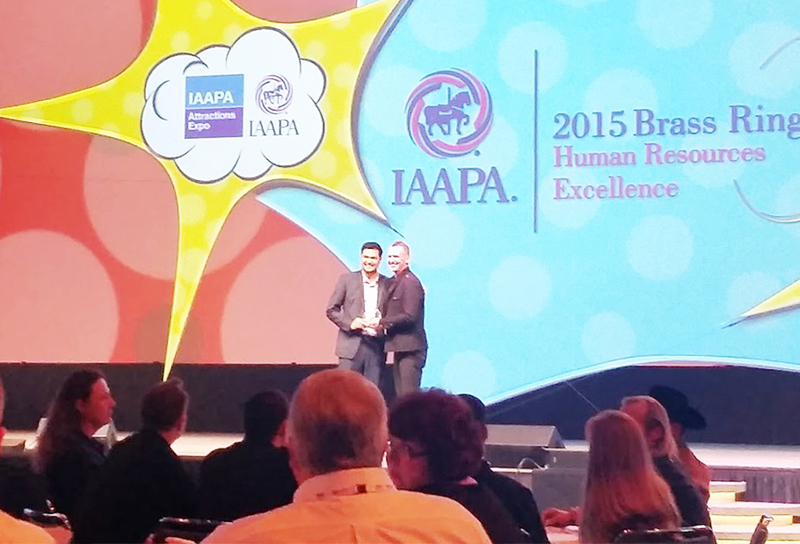 Only after 1 year, there were a total of 20 retail locations and expanding rapidly. 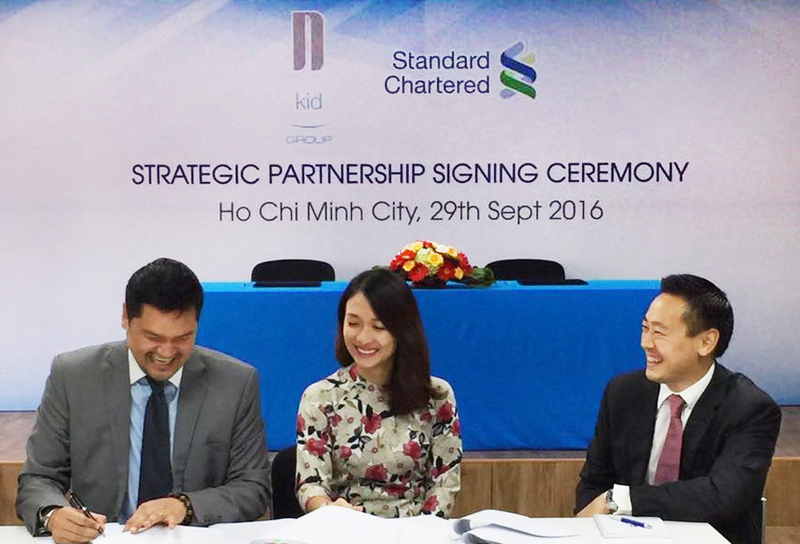 11/2016: N KID Group welcomed the strategic investor – Standard Chartered Private Equity with 40 millions dollars – to come in a series A round of financing to usher in the next stage of growth and development. 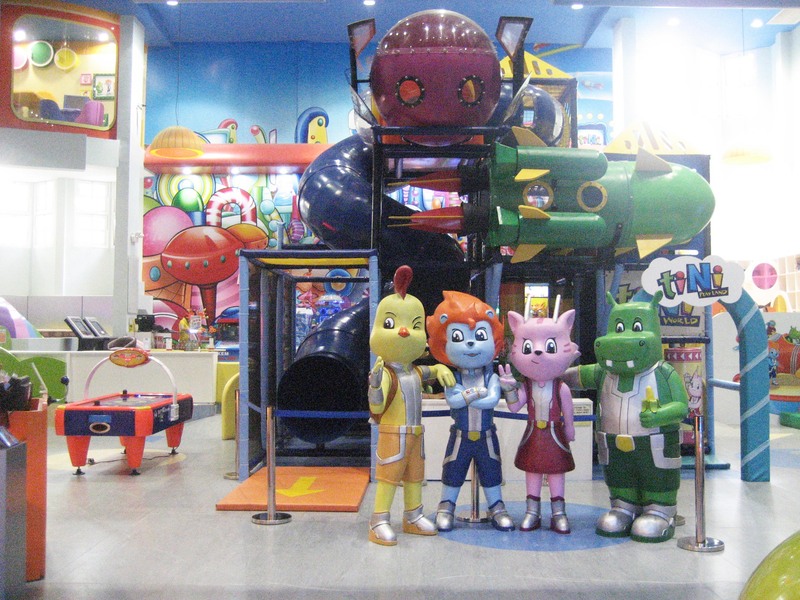 By the end of 2016, there were total over 2000 team members called “Nkidders” worked at N Kid Group.